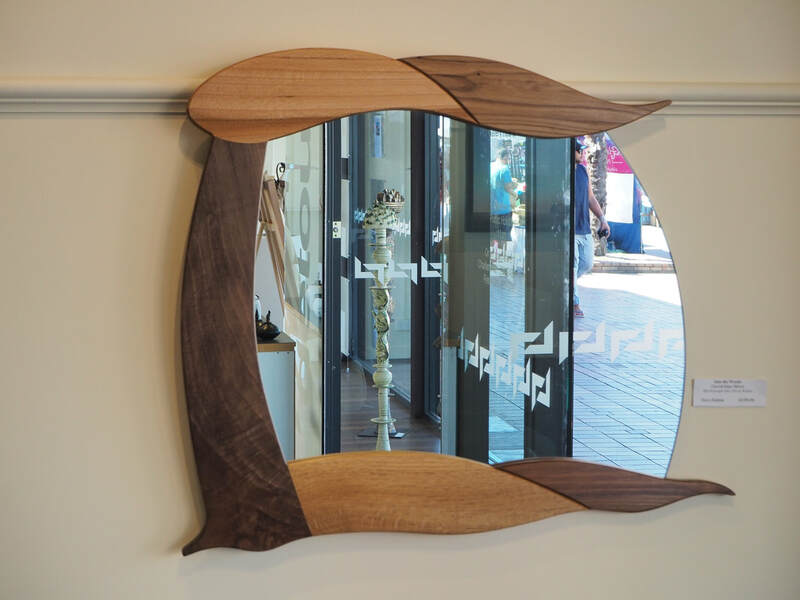 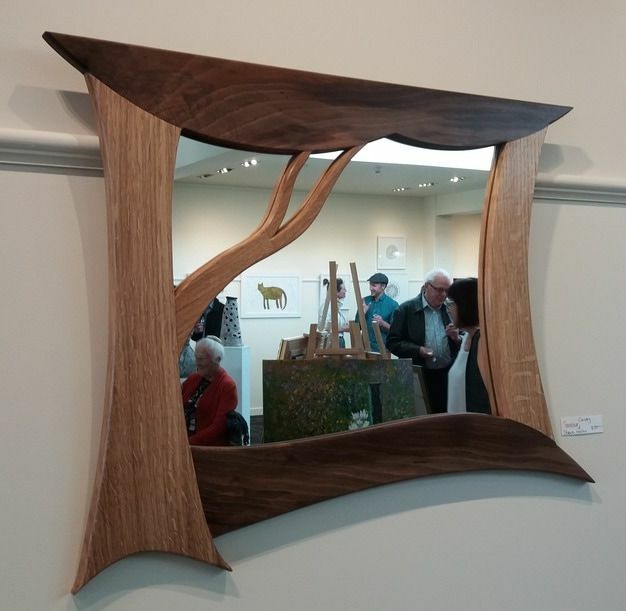 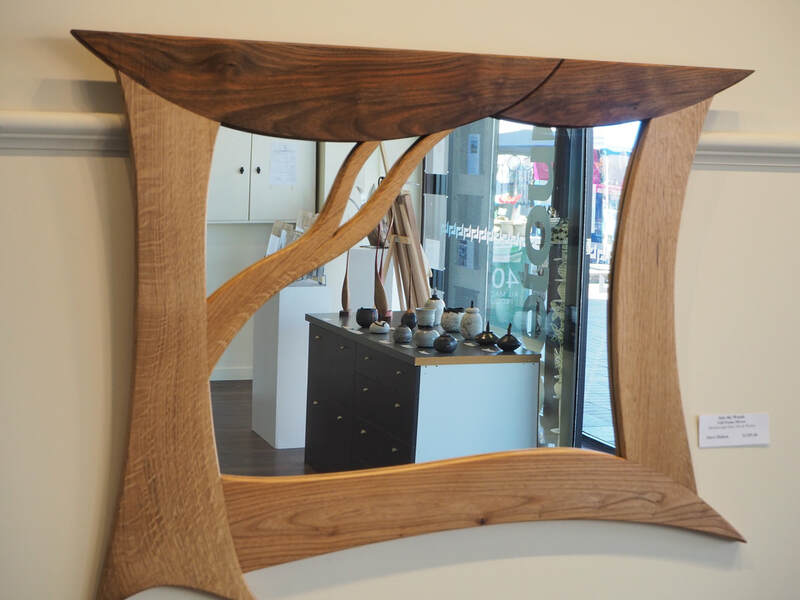 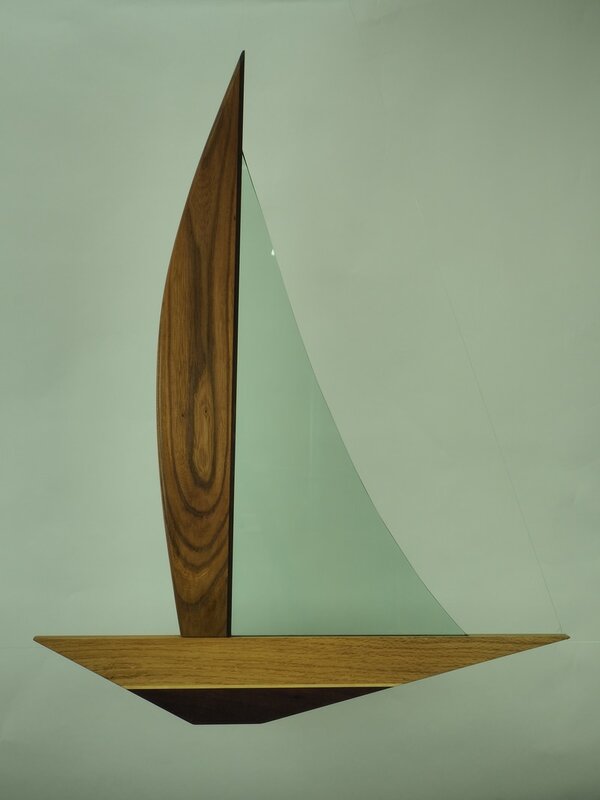 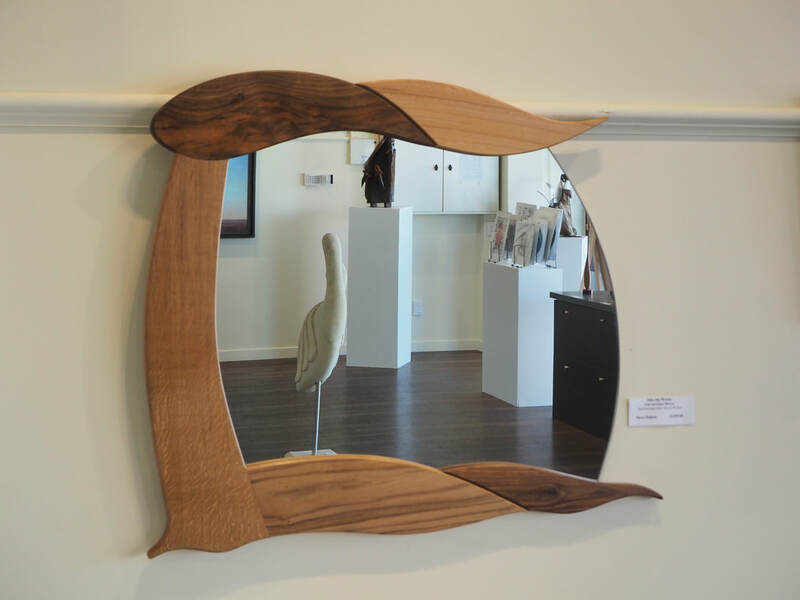 A series of mirrors with a woodland theme, made from Marlborough Oak, Walnut and Elm. 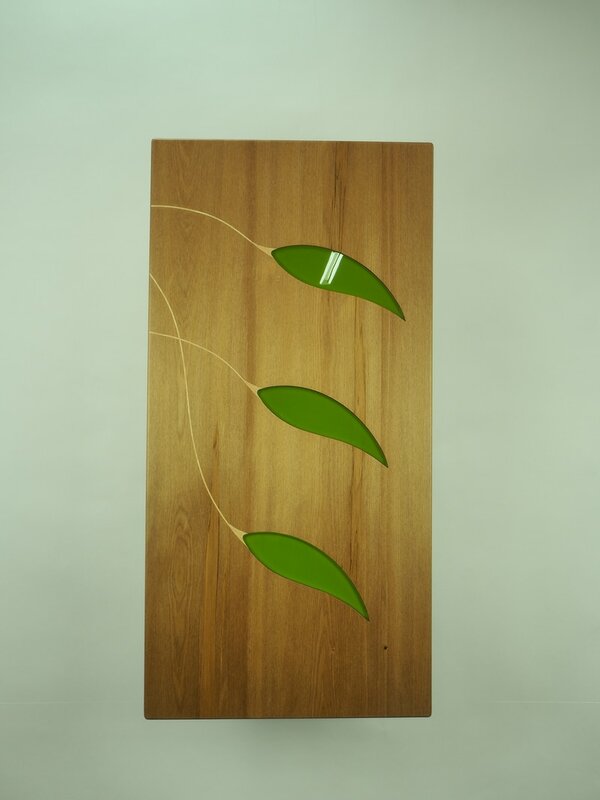 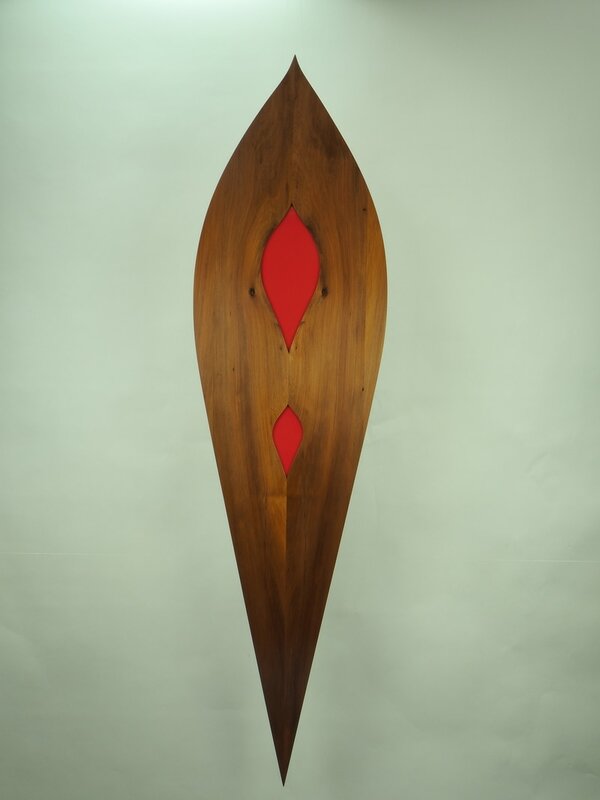 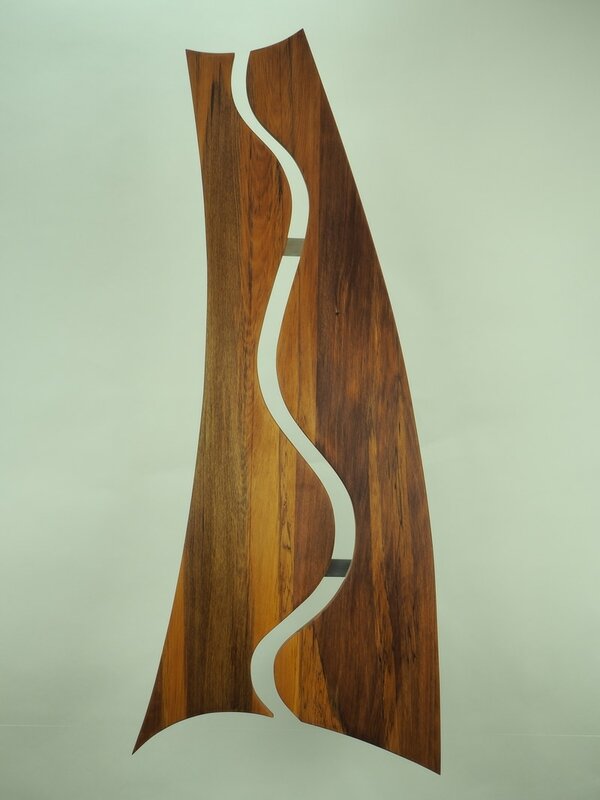 Rescued Marlborough Elm and Oak, Recycled Jarrah with an inlay of Poplar. 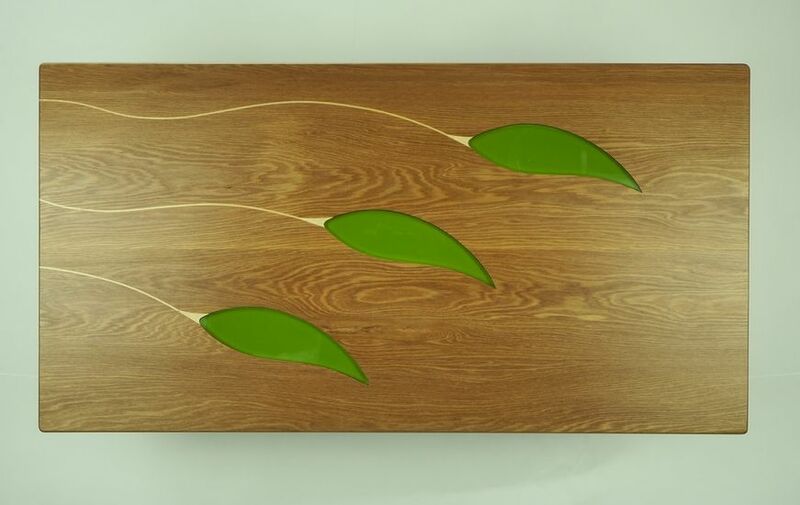 Green Glass.